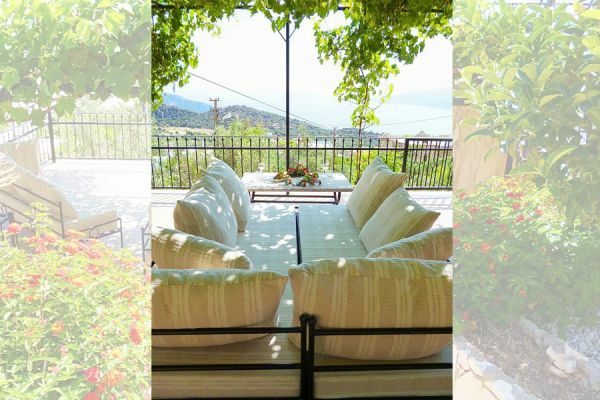 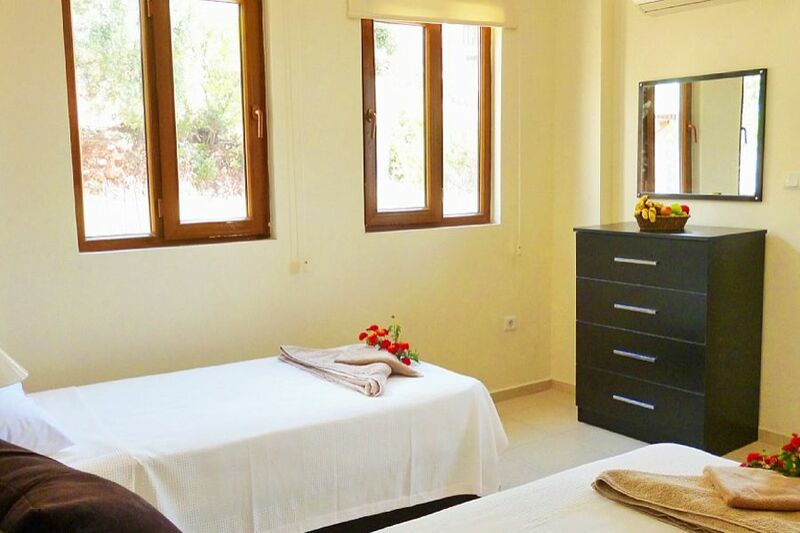 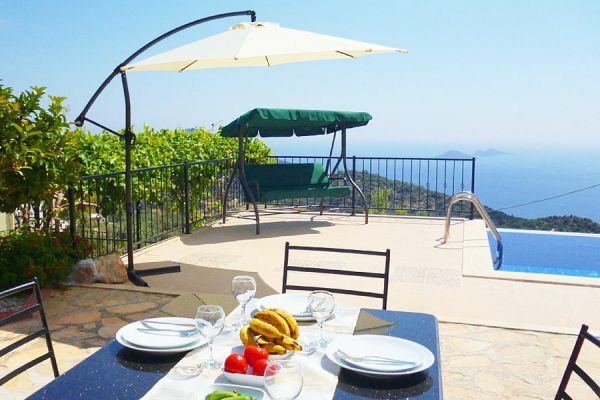 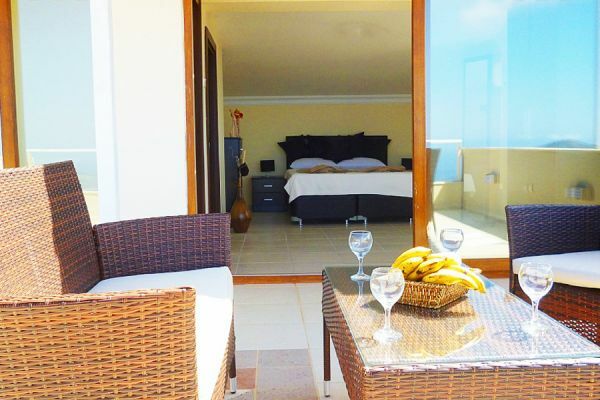 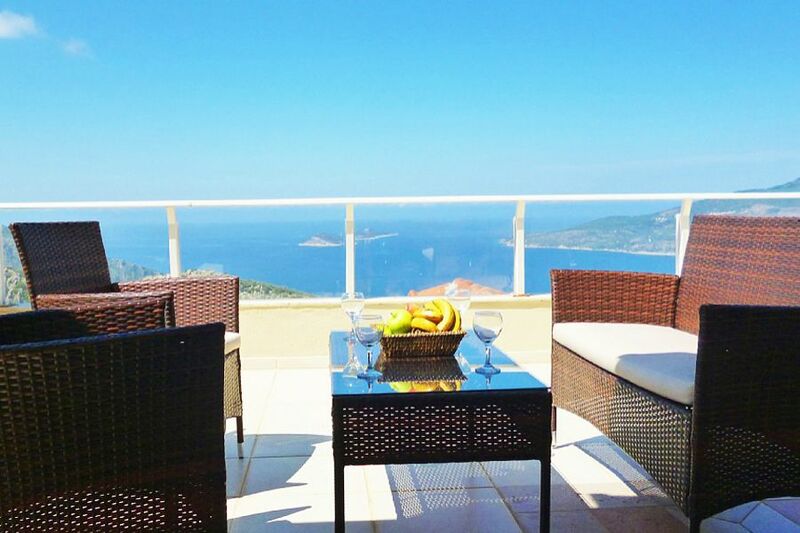 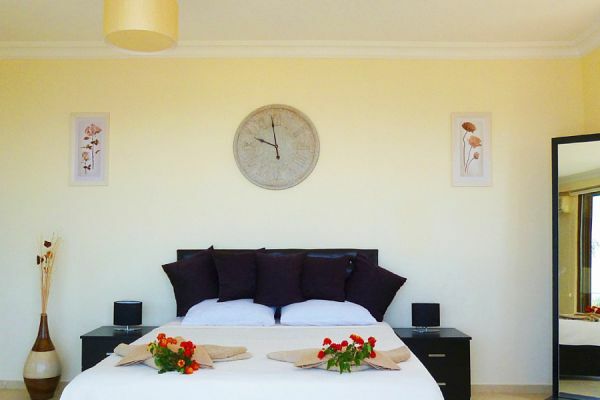 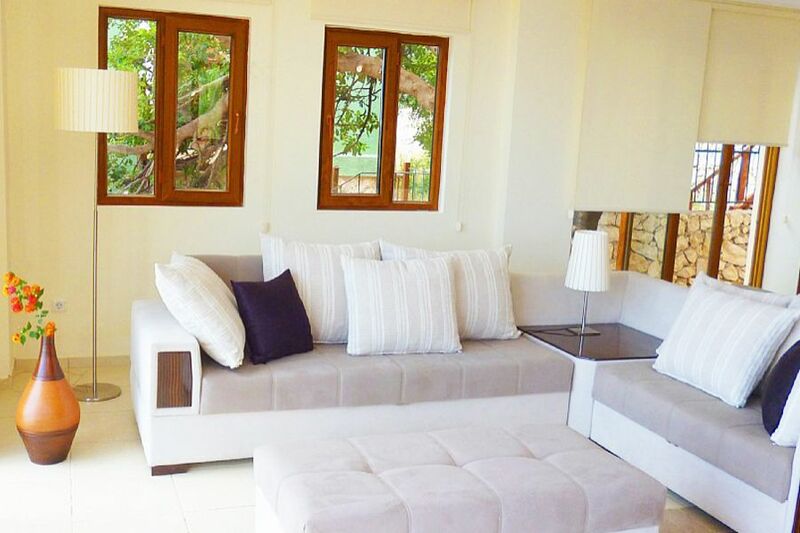 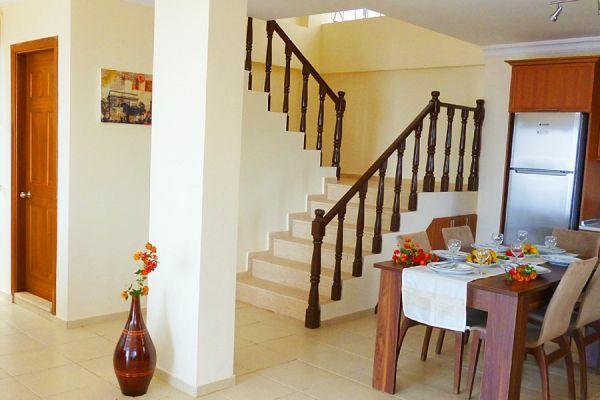 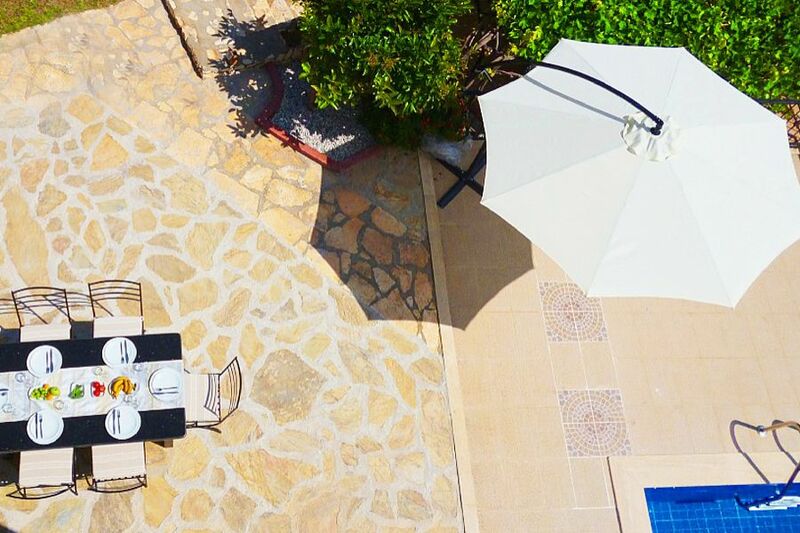 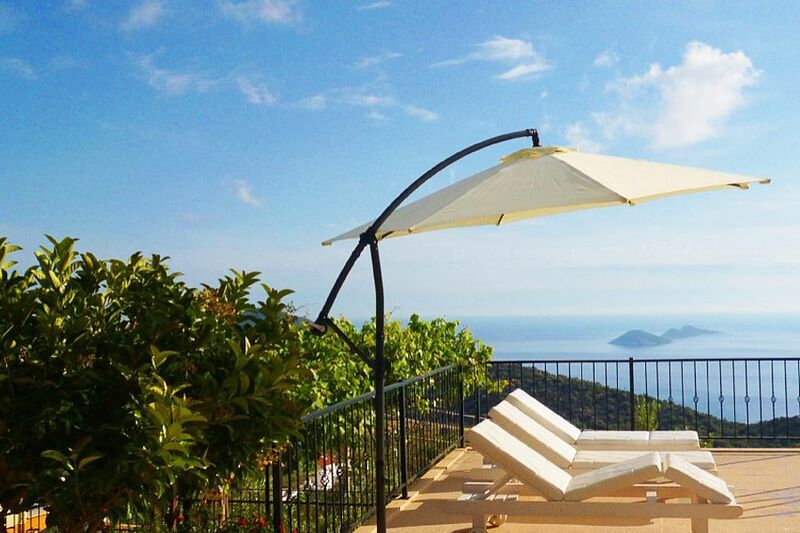 The Villa Kaya is located in a quiet section above Kalkan and offers everything you need for a relaxing holiday. 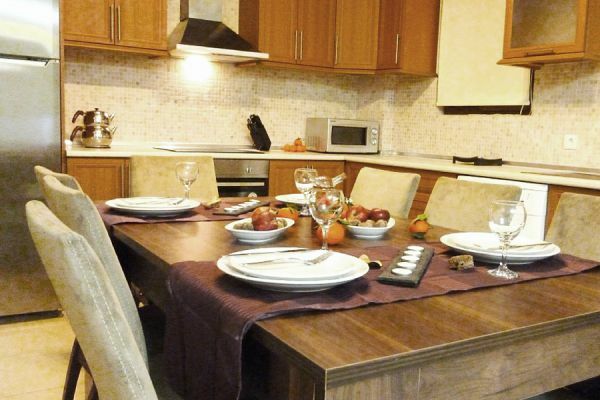 In the immediate vicinity you will find smaller stores that also offers food. 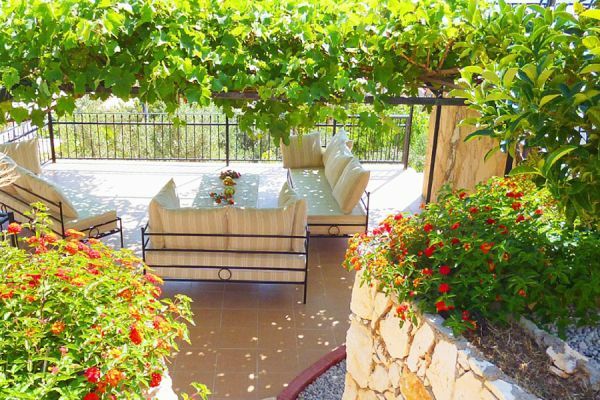 Furthermore, about 100m from the villa is away a bus stop, which is approached highly frequented in summer. 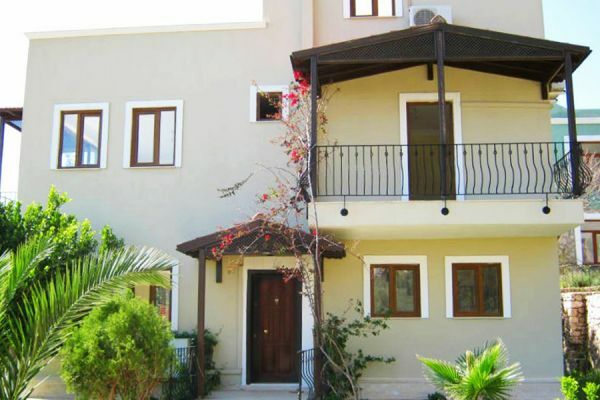 Some minutes' drive away from the tourist gear Kalkan is inserted our villa in the hills of Kalkan in the typical development.